All American Air Conditioning, Heating, & Refrigeration offers a wide range of residential services from installation, replacement, maintenance and repair services to clients in the Cleveland, Chattanooga, North Georgia, and Athens areas. We are the local experts in air conditioning and heating, and we take pride in the top-notch service offered by our experienced and timely technicians. Our HVAC experts will help you with a fast and accurate diagnosis of your HVAC or air conditioner-attributed issues and will always deliver top-tier workmanship at competitive market prices. As a family owned and operated business, we strive to provide great customer service for every refrigerator, freezer and cooler we service. All American Air Conditioning, Heating, & Refrigeration offers quick and efficient refrigeration services to churches, grocery stores, restaurants, supermarkets, and more. Our goal is to provide all of our clients with a worry-free and dependable service experience. 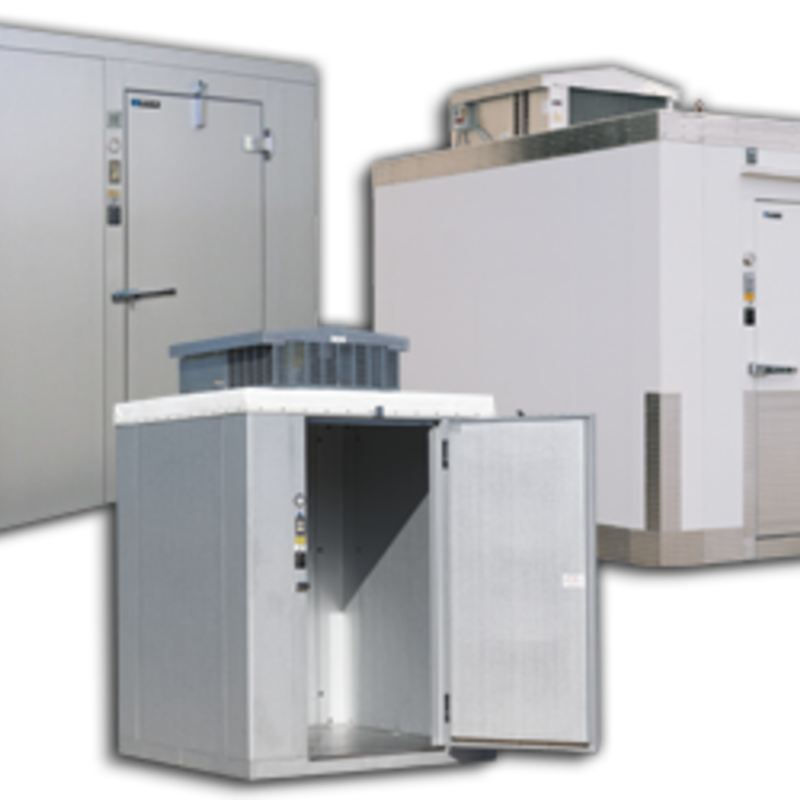 All American Air Conditioning, Heating, & Refrigeration, LLC specializes in a wide variety of services that can repair your commercial cooling appliances, including commercial refrigeration repair, walk-in freezer and cooler repair, ice machine repair, and more.